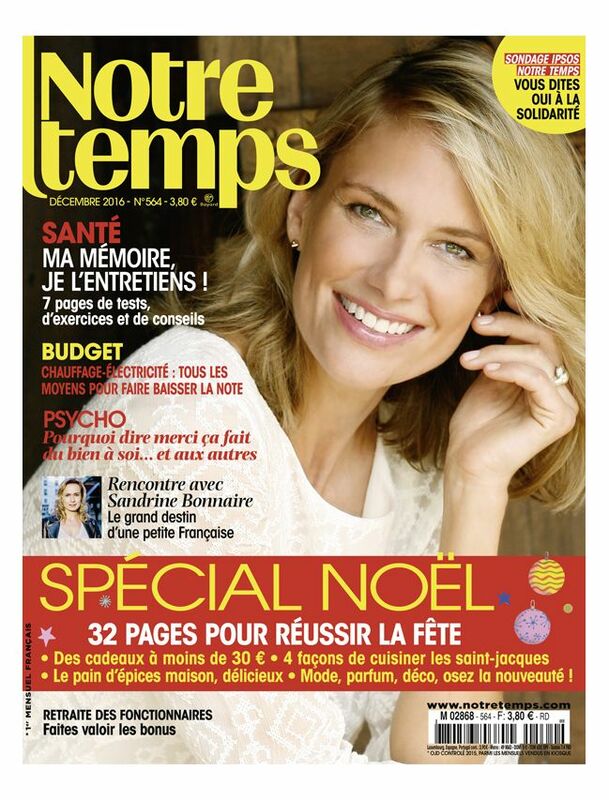 Launched in September 1968, “Notre Temps” is then precursory on the +50 year old market. Our Time it is each month a mine of essential information to live a dynamic and happy retirement fully! Right, money, health, leisures, all the subjects are treated thoroughly.